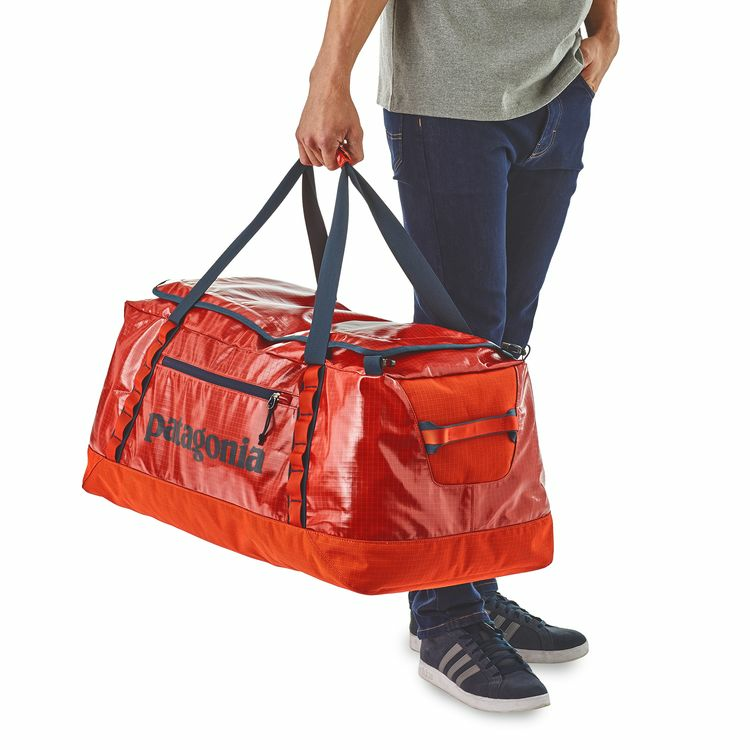 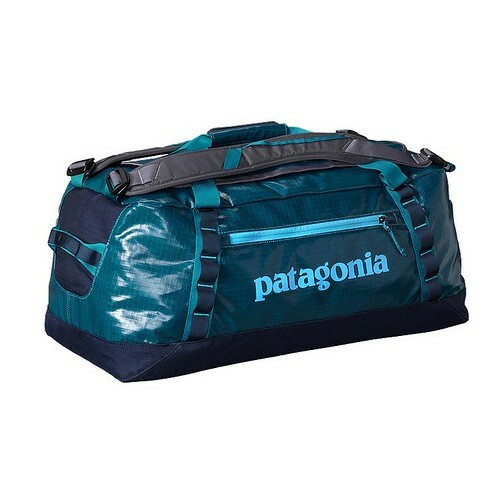 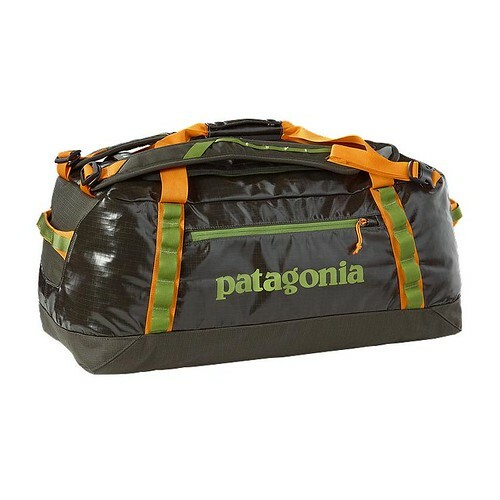 Free shipping on the World's Best Duffel Bag - Patagonia's Black Hole Duffel is a phenomenal all around Duffel. 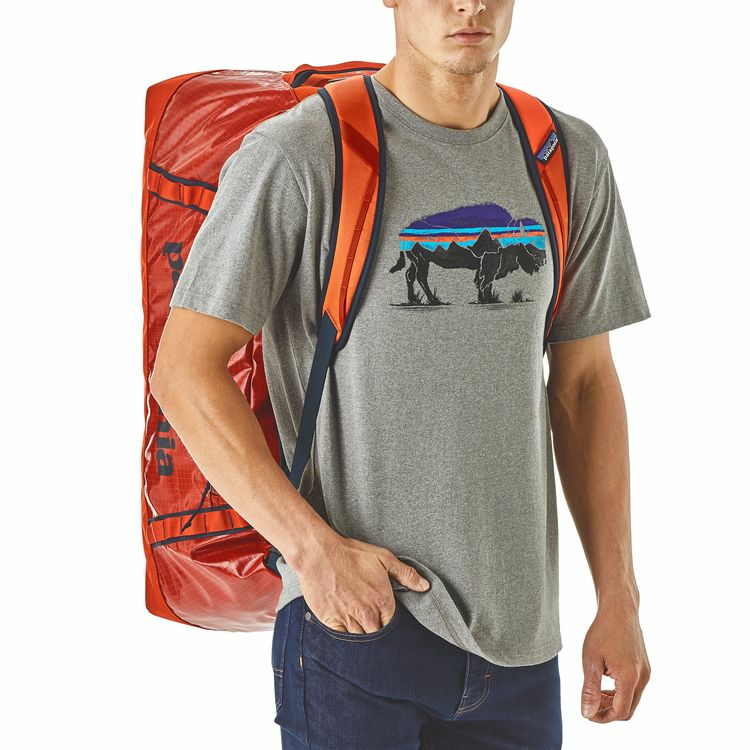 Re-designed with waterproof fabric backpack straps and really cool styling. 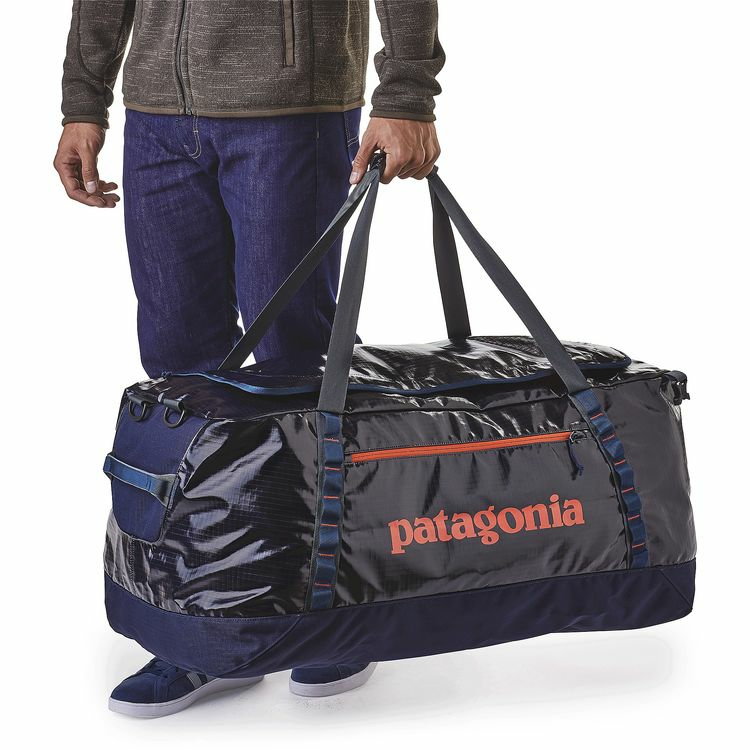 The Patagonia Black Hole Duffel in both 90L and 120L are incredible bags for gear and travel. 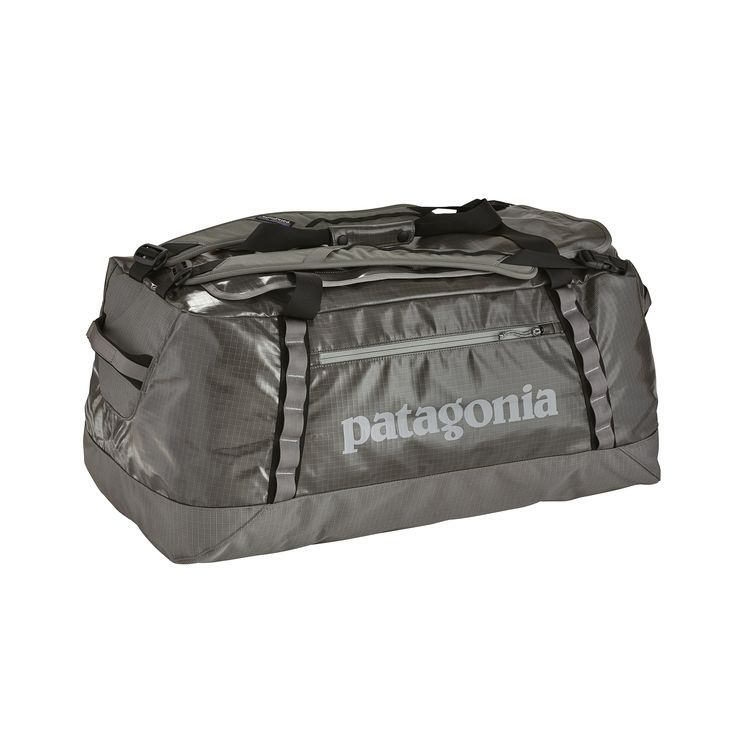 Not so waterproof to put in a raft and submerge but certainly water tight enough to be in the back of the pick up from the airport to your favorite fishing camp. 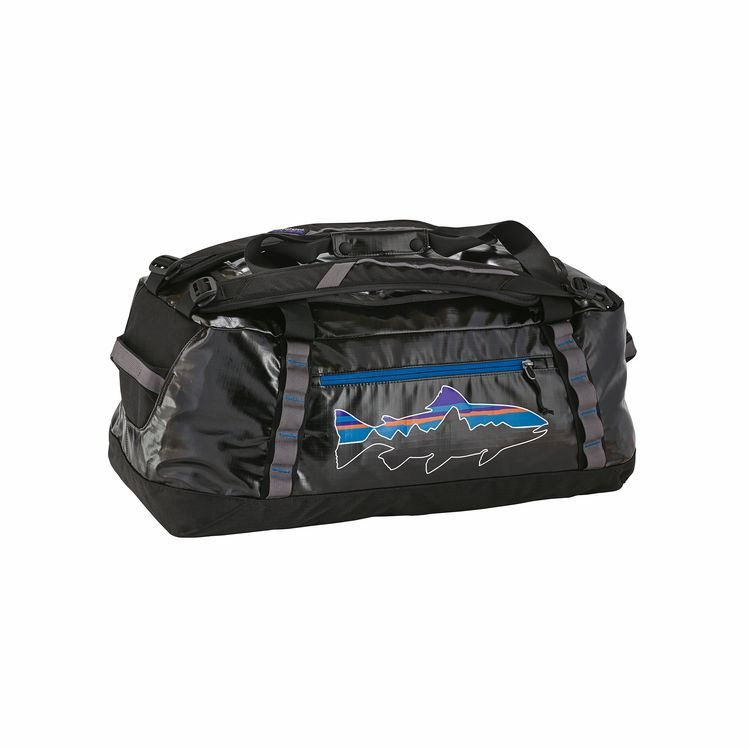 Excellent zippers, u-shaped opening, handles in all the right places give this version of the black hole bag a five star rating. 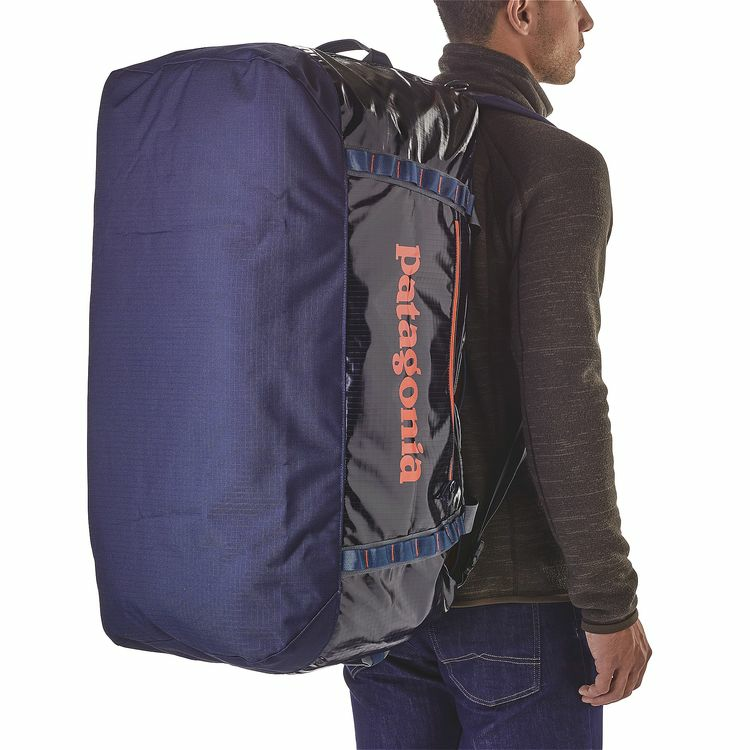 We also love the 60L and 45L for everyday carry around bags, gym wear, carry on luggage, boat bags. 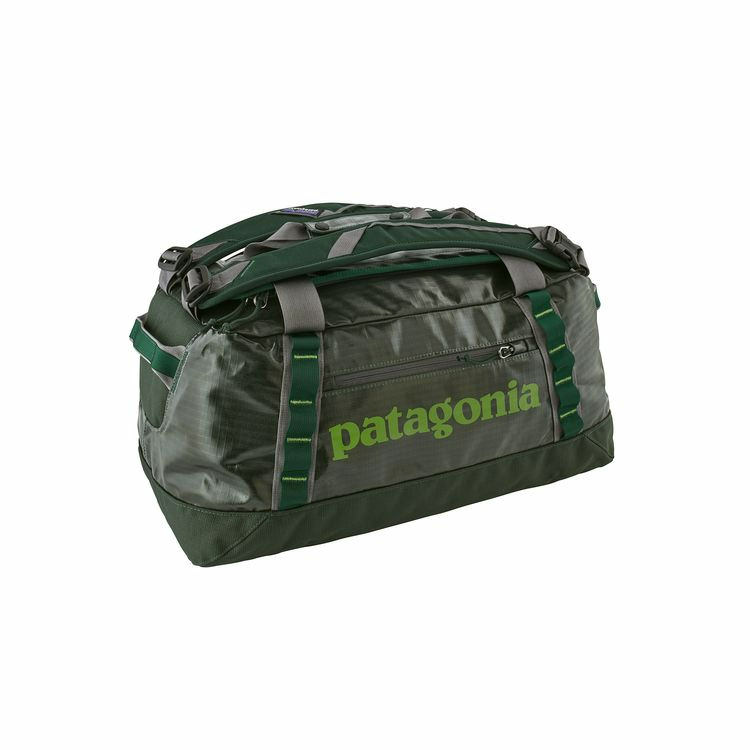 They are largely water resistant, great looking and supper tough. 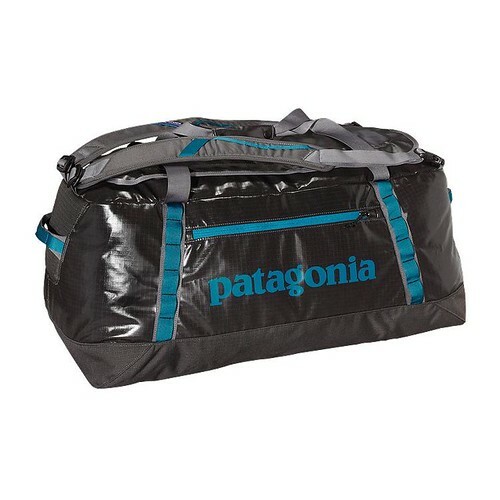 If you spill something in your black hole bag turn it inside out and wash it out. 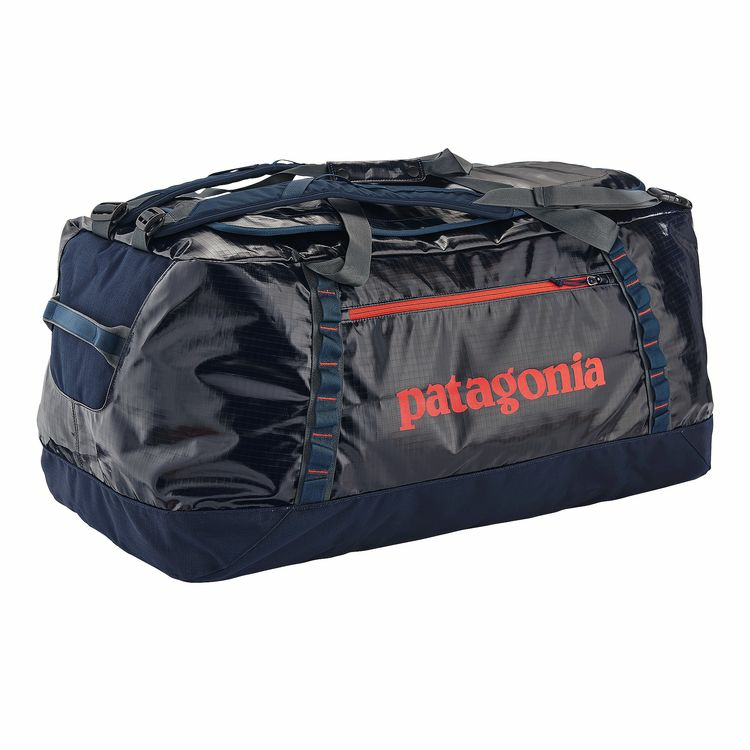 If you want to store your bag in another bag for an extra travel bag simply fold it properly and it will fit in it's own inside zipper pocket.